So last week I was going about my usually boring daily routine, WORK WORK WORK and more WORK, people close to me know that I work from morning through evening 7 days a week (A man got to eat hey), yes, I’ve got that kind of boring life. So yah, there I was, Friday evening working and remembered that Monday, January 16 2017, was a holiday and I didn’t have work the whole day and I thought to myself, why not do something interesting, something fun to spice up my life a little. Then BOOM, Ayutthaya popped in my mind, of late I heard a few people talk about the place and I was never bothered but on that day, I was. Guess what I did? I went straight to google, read a little about how to get there, what to do, how to get around. So, I learnt that from my place, RANGIST, you can get to AYUTTHAYA by Bus, Minibus (Van), Taxi (if you are rich of course) or TRAIN. After getting information from the internet, I chose the Train because it was cheap (exactly what a traveller needs), more information was available on what to do from the Train station. The train costs only 20THB, one way from RANGSIT – AYUTTHAYA, a round trip - 40THB approx. $1.12. I didn’t know after how many stations I needed to get off, I only knew it took 20 minutes from Rangsit, so I had to be on the lookout, the sad part about the train journey was that I didn't have the window seat but people who hogged the seats were bloody sleeping the entire trip, just wanted to punch them. Anyways, arrived in Ayutthaya safely, just a few meters away from the train station there are a few Tourist / Travel Agents, I immediately dashed to the Bicycle agent to get myself one. 50THB ($1.40) got me a bike for the whole day, BOOM what a bargain, I wouldn’t have even minded paying a 100. Then my journey in Ayutthaya started, Jesus, it was like a 5 – 6 hours of madness, I even think I’m sun burnt Darker than the berry Juice (is it black though? Oh well). “It is an island at the convergence of 3 rivers, Chao Phraya River, Lopburi River and Pa Sak River. 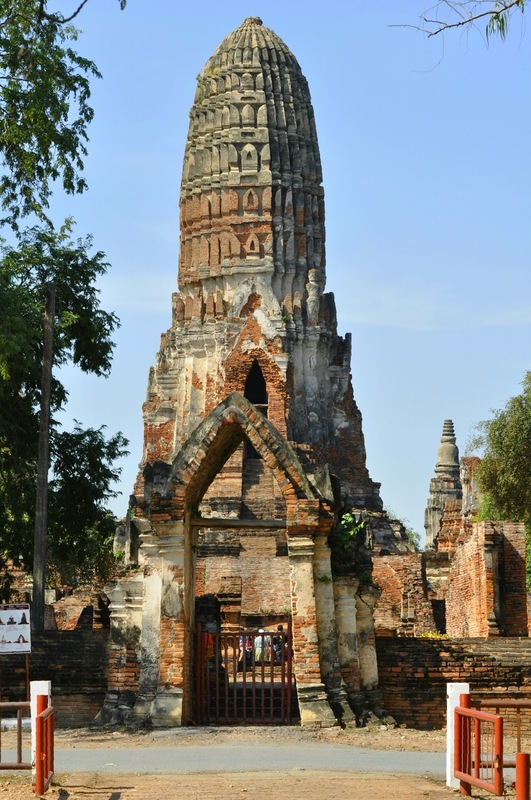 Sometime in 1350 Ayutthaya became the 2nd capital of Siam and went on to become the largest city in the work around 1700 but that was short lived when the Burmese burnt the city down. It has been recognised as an UNESCO'S WORLD HERITAGE SITE”. 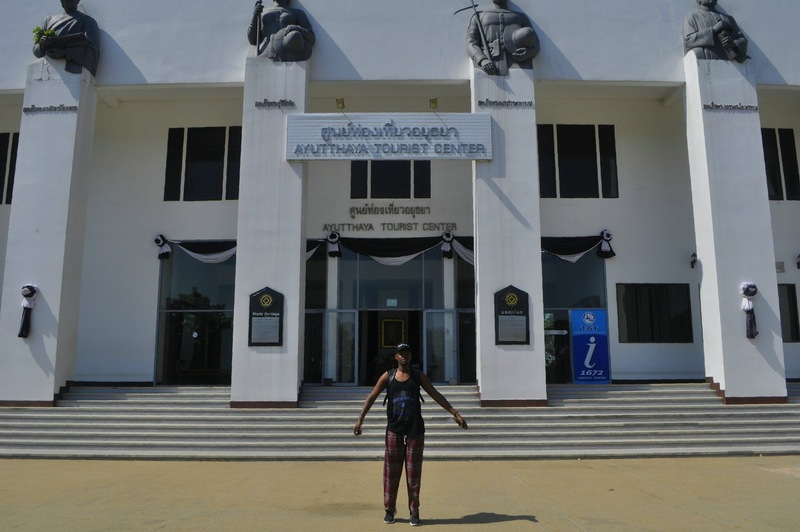 This whole Trip Cost me THB300 less than $10 (8.50) and I must say, it was WORTH IT. I did get lost a couple of times though (LOL), even lost the padlock to the bike chain and got fine THB40, Hahaha. I brought my CAMERA, TRIPOD and REMOTE along to snap the pictures. I took Almost all pictures myself. 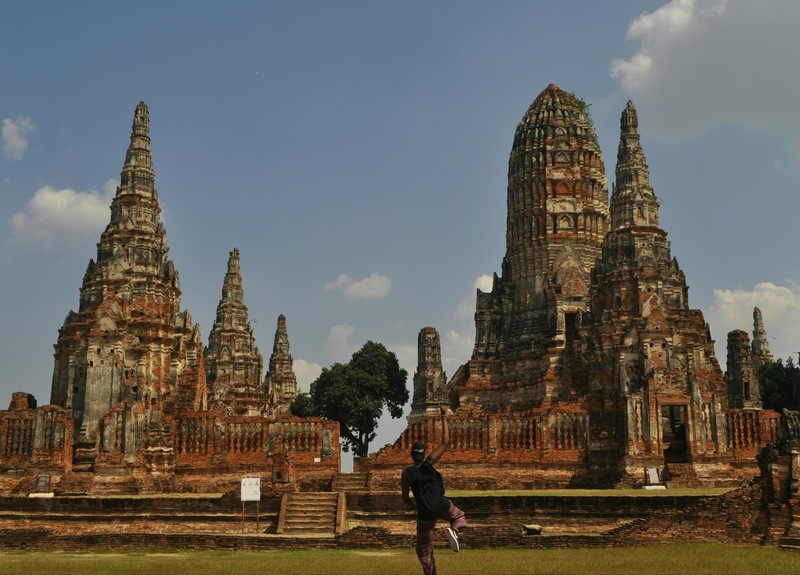 If you ever make your way to Thailand Bangkok, Have this Historic City on you to visit list, Cheap and easy to move around. 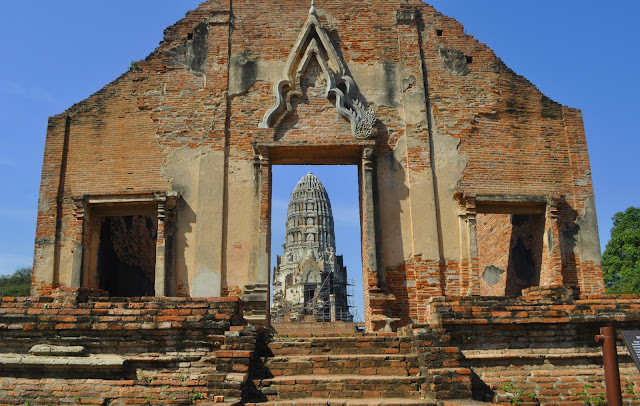 Amazing, I see Thailand has very rich history! 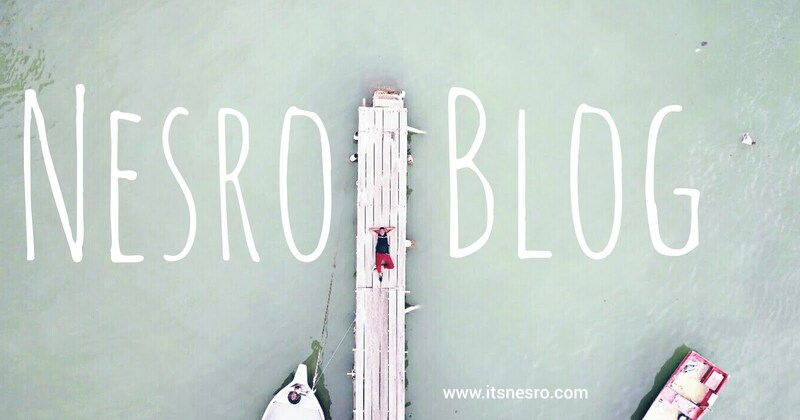 You have been nominated for the Liebster award. You can read more about it by clicking on the link below. wow...your photo looks so nice!! !i wanna visit there!! One day? That was like sweet escape! Looking forward to your adventure! 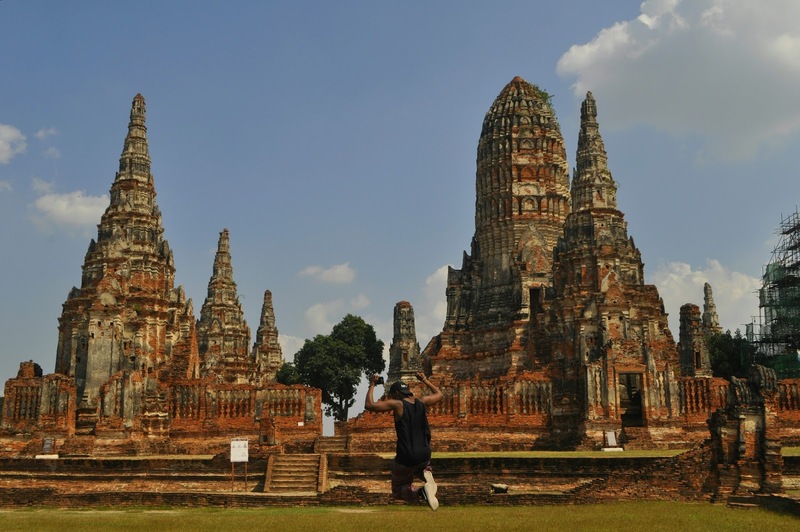 I like your travel photos, Ayutthaya is definitely a must visit place.